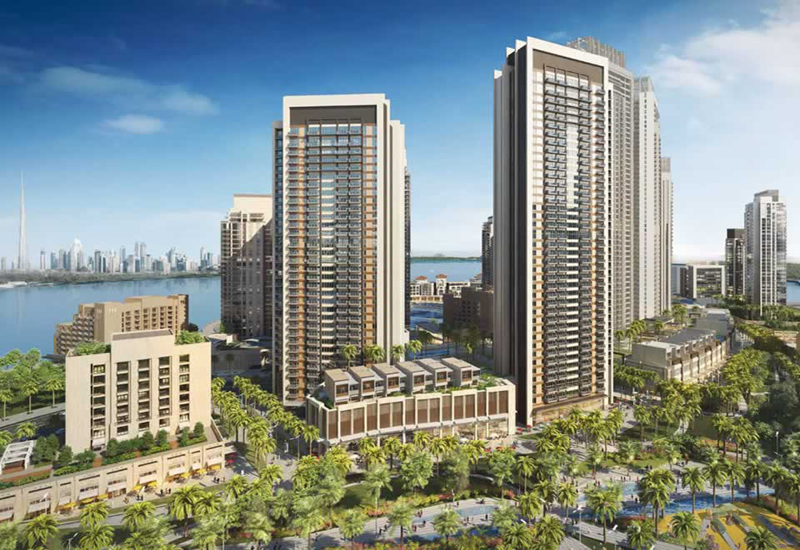 Emaar Hospitality Group (EHG) on Sunday announced that it had marked a historic milestone of 50 hotel projects in its portfolio. These include 35 upcoming projects in the UAE and international markets, as well as 15 hotels and serviced residences that are operational in Dubai. Speaking at Arabian Travel Market 2018, Olivier Harnisch, CEO of Emaar Hospitality Group, said that the hospitality industry in the region has matured and remains very dynamic, especially in the UAE. “We are driven by the competitive environment,” he said. “Tourism grows by over 10 per cent per year, and there are few markets in the world that grow this fast. We have identified 58 markets that we want to develop in. These include the GCC, which is very close to home for us, as well as 20 key cities in Europe. In addition, we are also looking at markets in China, India, and Asia,” he added. In the UAE, EHG has expanded its presence from Dubai to Abu Dhabi, Sharjah, Ras Al Khaimah and Fujairah. As of April 2018, the group has 12 operational hotels in Dubai – five each under the Address and Rove brands and two by Vida. 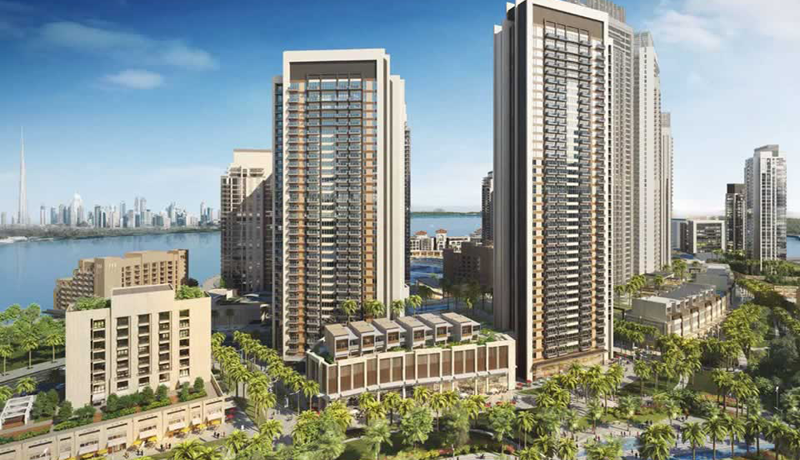 The development pipeline in the UAE includes 12 Address, nine Vida and four Rove hotels. Internationally, seven Address hotels are being developed in addition to three Vida properties and one Rove hotel. “Over two million room nights come into Dubai every year,” Harnisch said. “The city enjoys very high occupancy levels, which are some of the highest recorded globally The future of the industry looks bright,” he added.